Research has shown that in order to develop information literacy skills, students must be given repeated opportunities throughout their college years to acquire and exercise these skills in their daily lives. 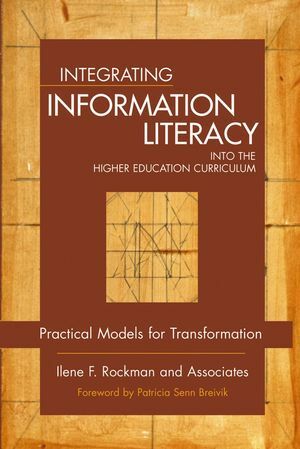 Integrating Information Literacy into the Higher Education Curriculum is filled with information and practical examples from a wide variety of institutions that show how information literacy programs and partnerships can transform the higher education teaching and learning environments. 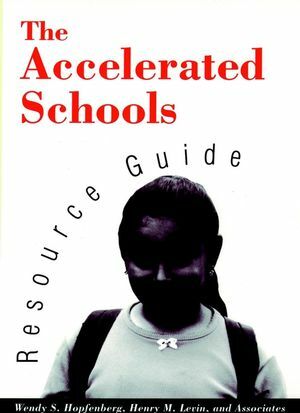 The contributors to this important resource are experts in the field and include such leaders as Pam Baker, Amelie Brown. Lynn Cameron, Renee R. Curry, Susan Carol Curzon, Trudi E.Jacobson, Bonnie Gratch Lindauer, Ilene F. Rockman, and Patrick Sullivan. The Foreword is by Patricia Senn Breivik. Ilene F. Rockman is the manager of the Information Competence Initiative for the Office of the Chancellor of the twenty-three campuses of the California State University System.